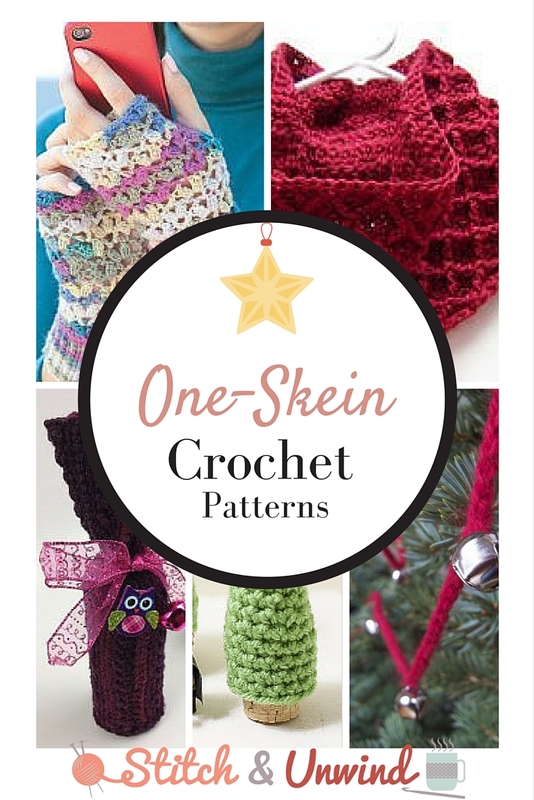 Do you need a One Skein Crochet Christmas Project?? Hi my crochet friends… I have had the privilege to write my first article for Stitch & Unwind ~ All Free Crochet’s Blog!! Recently they asked me to write an article about One Skein Crochet Christmas Projects… The season is upon us… So hop over and read my latest article and let me know what you think by leaving a comment on their site!! I hope to write more articles for them and your input could make the difference!! Tis’ (Almost) The Season: Decorating & Gift Giving One-Skein Crochet Projects! If you aren’t familiar with All Free Crochet, it the ultimate resource for Free Crochet Patterns!! And Stitch & Unwind has tons of articles and ideas to help you with all of your crochet needs!!! Do You Love Fast Crochet Projects?? I have a new article for you!! The link to the article on One Skein Crochet Christmas Projects does not work. I would love to read this article, so could you please fix? The link needs fixed please.